For Election Day 2016: selections from The Firesign Theatre's 1970 classic, Don't Crush That Dwarf, Hand Me the Pliers. 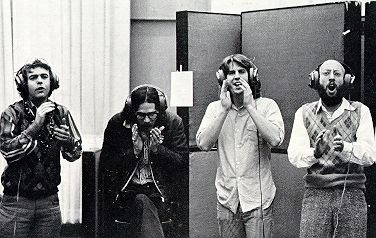 Masters of irony, parody, travesty, and sound effects, Firesign created radio dramas satirizing a nation unable to tell reality from the nonsense on TV--nonsense concocted by prostitute politicians and corporate greedheads. The perfect program for this Election Day! 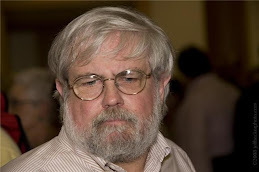 With an updated introduction by K.D. 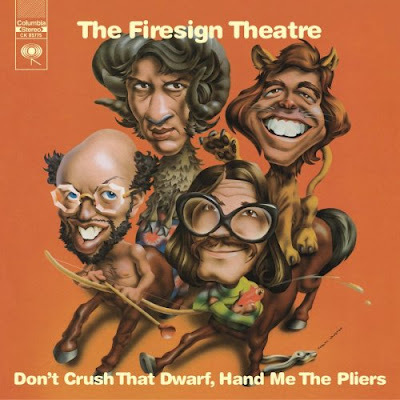 The Firesign Theatre material was originally broadcast, in NWN #244, on November 6, 2012.